Shatta Wale and Kuami Eugene has proved their worth again and they shut down Vac With Vyrusky concert with sterling performances. DJ Vyrusky assembled almost all the top Ghanaian musicians for the first edition of his ‘Vac With Vyrusky’ Concert. 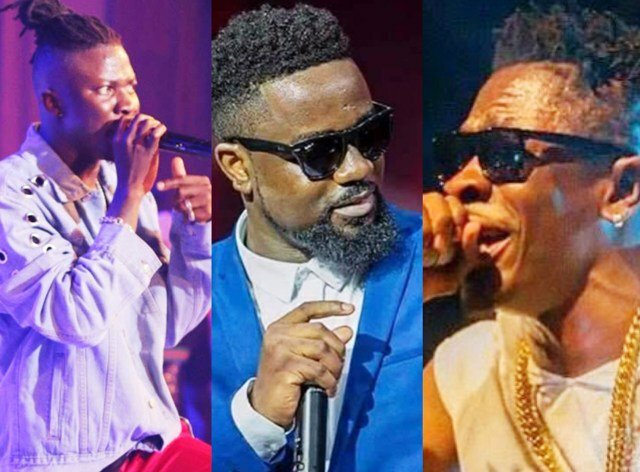 The event which took place yesterday Friday, August 31 at his alma mater, St. Thomas Aquinas Senior High School, saw performances from Shatta Wale, Kidi, Kuami Eugene, King Promise, Kurl Songx, MzVee, Edem, Koje Cue, Lil Shaker, among others. The event was meants to also give young and upcoming artistes the opportunity to showcase to the world their God-given talents. Before the event, the organisers, Papcity Events, disclosed that the event will attract about 20,000 students from the various senior, technical and vocational schools. “We are expecting close to 20,000 students at the Aquinas School Park on Friday for the first edition of what is said to be the biggest gathering of high school students in Ghana – Vac With Vyrusky. DJ Vyrusky has built a reputation for himself over the years so we are excited to be partnering him for this concert. We hope to give the patrons a top-notch concert,” the CEO of Papcity said. DJ Vyrusky, born Kofi Amoako, has excelled on career-defining stages such as Ghana Meets Naija Concert, Hennessey Artistry Concert, Tidal Rave and Vodafone Ghana Music Awards (VGMA) ever since he got into the industry. A master’s degree holder, he has also been adjudged as best events DJ and best club DJ of the year at the prestigious Ghana DJ Awards. He is also the head of Nitro Live, a subsidiary of Echo House Ghana Limited. 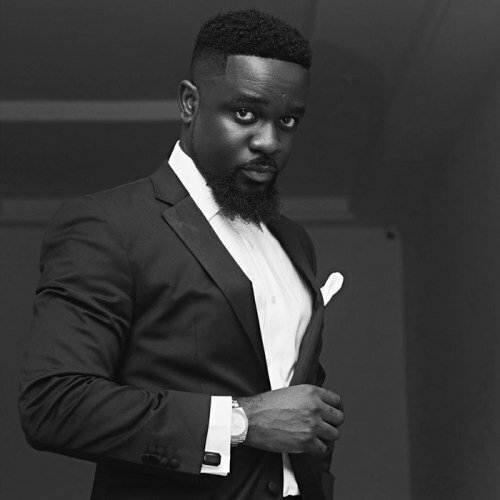 He was recently named overall best DJ of the year at the 2018 Ghana DJ Awards for the second year running.